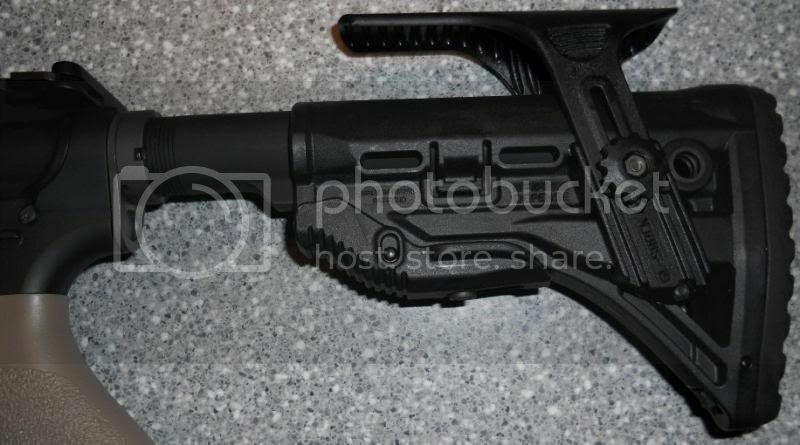 Mako new recoil reducing stock has alot of features in a compact product. The cheek-rest is very desireable when shooting long range with optics that sit higher than a normal AR cheekweld will give you. It easily adjusts to a desired height and tightens in place. 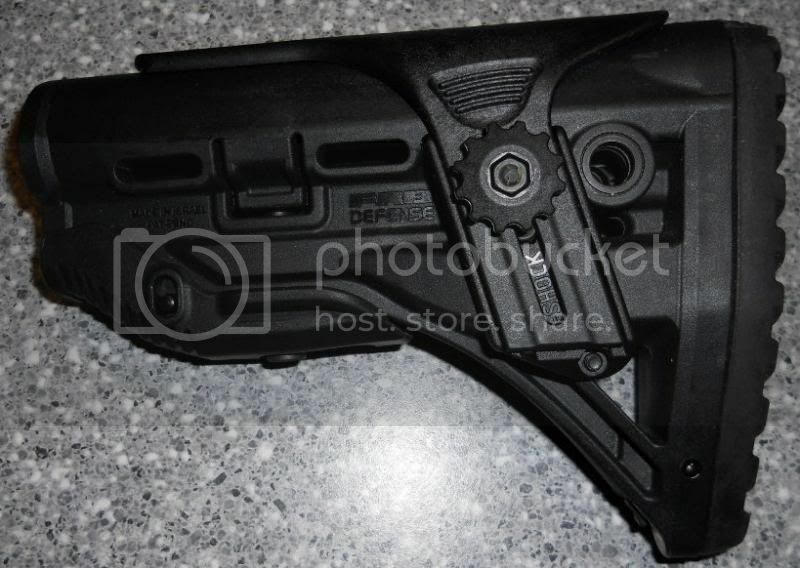 It is also removeable if using a red dot optic or simply dont need it. 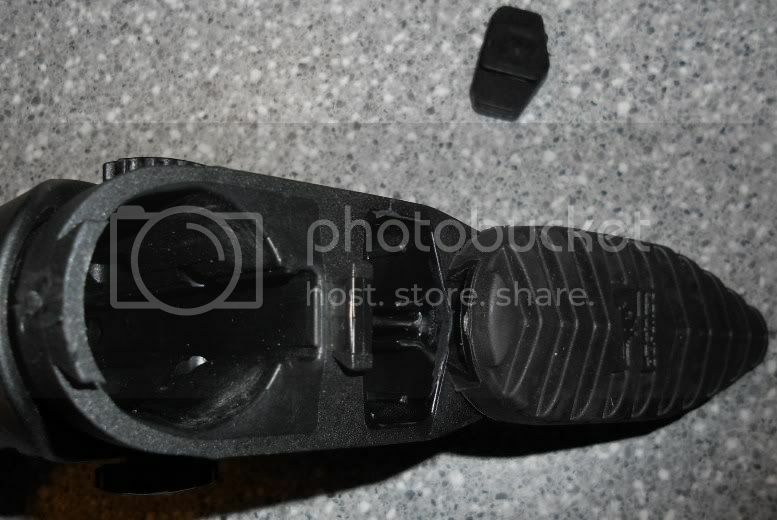 The rubber buttpad aids in recoil and can be removed to access a storage department. 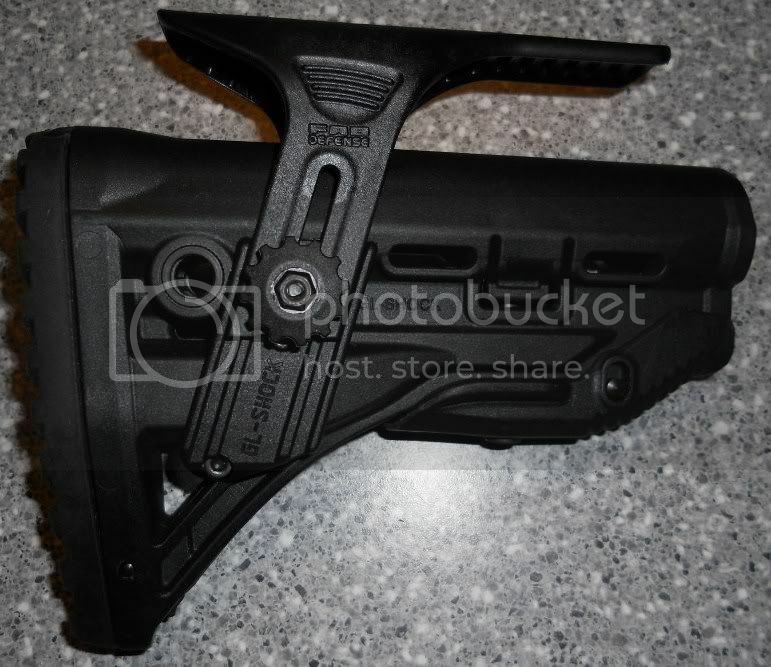 Roughly the same size as a Mil-Spec 6 position stock. 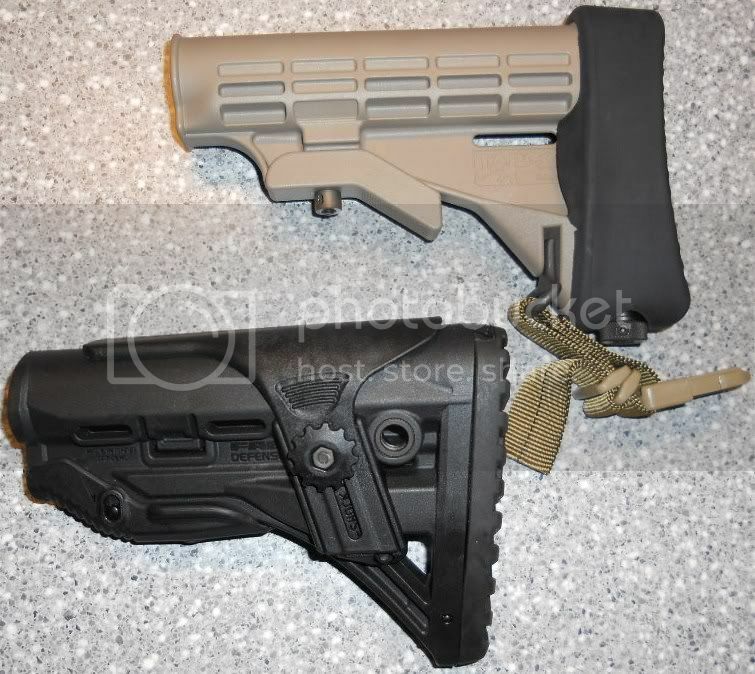 This stock definately reduces recoil and fits any buffer tube, a cheekriser, qd sling slots, buttpad, storage, and multi positions may have this stock with more features than any stock on the market. 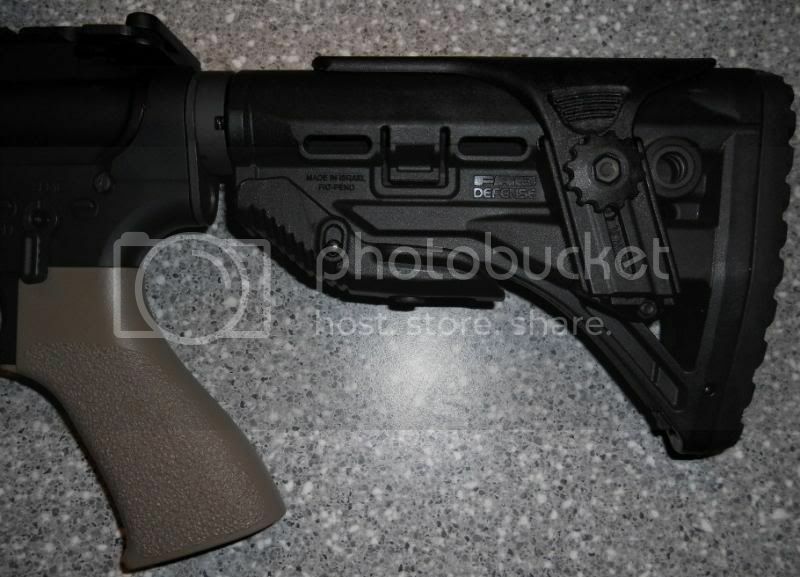 I would definately recommend this stock for high caliber AR variants or if you are in the market for a multi mission stock. Its well made comfortable and serves its purpose. 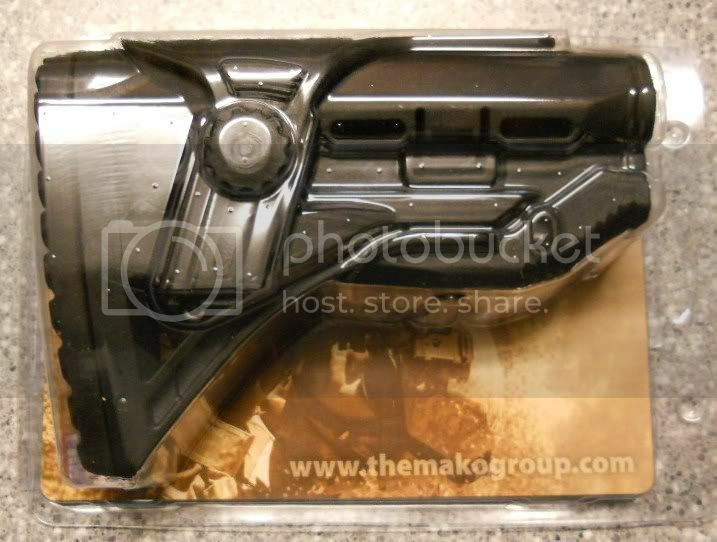 The recoil reducing stock from the Mako group is definately a Go! Better view of the stock, Nice piece of equipment to have at your disposal, really works well with a trijicon ta31rco optic. 6 position lets you get tight for tight quarters, Cheek rest adjustble to get that good weld while using the 600m hash in your optic.